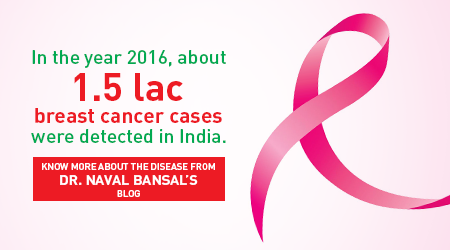 Mrs Santha Radha Krishnan of Tamil Nadu was diagnosed with stage 4 cancer 8 years ago. The 53 year-old home maker suffered from a serious condition, where her tumor had grown and spread to the peritoneum (lining of the abdominal cavity and intestines). This in turn had led to the production of a jelly like substance called mucin which filled up the entire abdominal cavity and caused swelling of the abdomen, a condition known as PseudomyxomaPeritonei. Eventually this condition would clog the intestine, causing hindrance to the intake of solid food. If left untreated this would pose as a serious threat to the patient?s life. Radha sought medical attention at a hospital in Tamil Nadu. A surgery was performed and the jelly like substance (mucin) was removed from the abdomen. But this treatment was just a short term relief, as it only removed the mucin produced by the tumor but did nothing to stop it from growing back. She had to undergo this treatment regularly as the mucin would refill the abdominal cavity within 6-9 months. After 8 years it became impossible to perform this procedure again. Her only option was to use symptomatic treatment but this could not ease the condition. Radha’s condition began to detoriate as she was unable to take solid food. She also suffered from severe distension in the abdomen which caused difficulty in breathing. Radha’s son started looking for treatment options for this condition. While searching online he came across Fortis Hospital and Dr Aditi Bhatt who is a specialist in the treatment of Peritoneal cancers. After much deliberation the family decided to bring Radha to Fortis. She underwent an aggressive form of chemotherapy treatment called Cytoreductive surgery (CRS) and HIPEC (Hyperthermic Intraperitoneal Chemotherapy) “This procedure completely removes the tumor from the abdominal cavity and destroys residual microscopic disease with a hot chemotherapy solution directly administered into the peritoneal cavity,? said Dr. Aditi Bhatt, Consultant Surgical Oncologist at Fortis Hospital. Dr Aditi is one of the first surgeons to start this form of chemotherapy treatment in India after her training in France and has one of the largest experiences with this treatment in the country. Cytoreductive surgery and HIPEC is a complex treatment used to treated cancer that has spread to the peritoneal lining (stage 4 cancer). 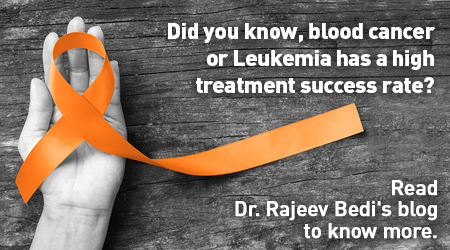 Generally stage 4 cancer is treated with chemotherapy and most patients survive for 6-9 months after diagnosis. 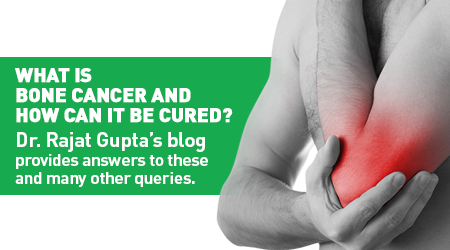 However, for certain tumors peritoneal cancer spread can be treated by this combined therapy. This treatment not only prolongs the patients life but also improves the quality of life. The types of cancers that can be treated with this therapy are colon cancer, ovarian cancer, selected patients with stomach cancer and some rare cancers like appendix cancer, pseudomyxomaperitonei and mesothelioma. Its over one year now since the surgery, Mrs Santha has recovered well and continues to lead a normal life. She is has been free of tumor since the surgery. Posted on December 2, 2015 by Dr. Aditi Bhatt. This entry was posted in Cancer Care. Bookmark the permalink.